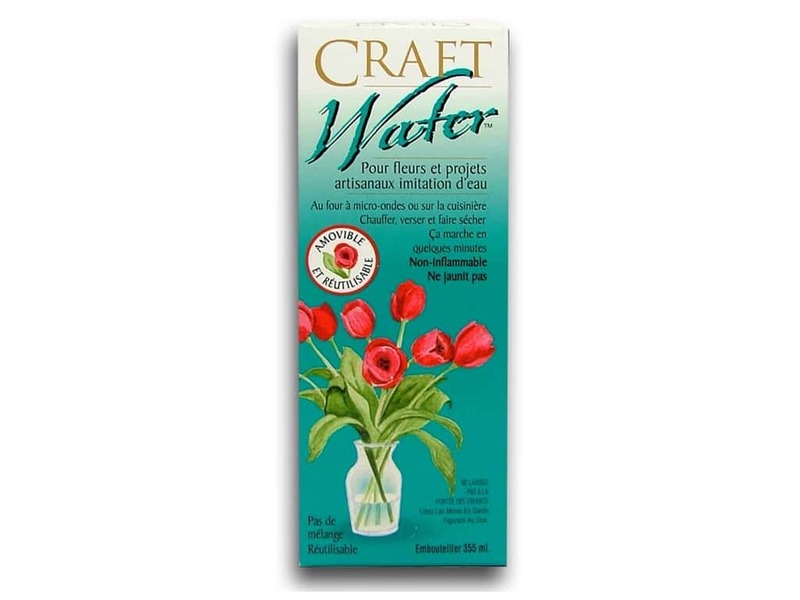 Description: Miracle Coatings Simulated Water is an easy way to give the look of real water in silk flower arrangements and craft projects, giving your silk arrangements a lifelike impression. Change the look by simply adding rocks or marbles before adding the Water. Non-yellowing, keep out of reach of children and pets. This is a microwave-safe gel that can be heated, poured and cured in less than an hour, and it is reusable. Clean up spills with glass cleaner and a paper towel. 12 oz.